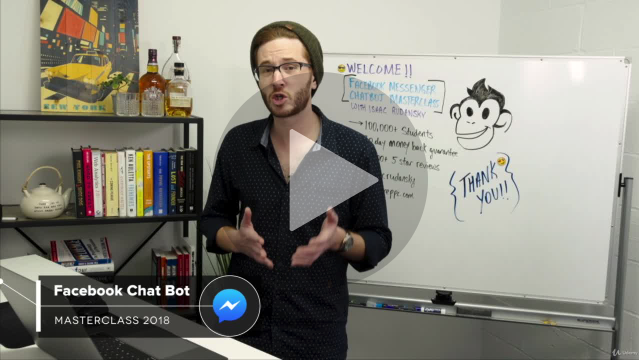 Click to get lifetime access to my Isaac Rudansky's new course on building Facebook Messenger Chatbots! MobileMonkey is the world's most advanced and popular visual chatbot builder for Facebook Messenger. Building chatbots is easier than you think. Check out this video to follow along with me as I build a chat blast for one of our clients in less than 5 minutes! I recently partnered with Larry Kim, founder of MobileMonkey to develop a full length chatbot building training course. The course is over 11 hours long, with 95 high quality video lectures. 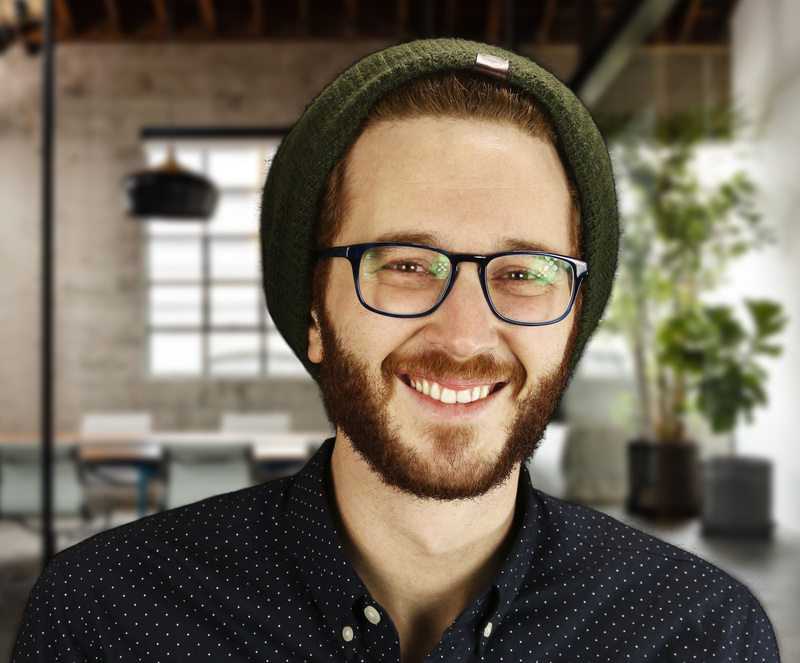 By enrolling in the course, you'll learn how to build your own chatbots without ever having to write a single line of code. Follow this link to claim a limited time 90% discount on the course. You'll get lifetime access to the entire course and all future updates. You also have a 30 day, no questions asked money back guarantee. Facebook chatbots are insanely profitable, and you'll be able to use them to generate leads and sales for cheaper than any other marketing channel like SEO, PPC and email. Building chatbots is easier than you think. Check out this video to follow along with me as I build a chat blast for one of our clients in less than 5 minutes!